This location is perfectly charming. It’s off of Kerr Ave just a few short blocks to UNCW, in a FUN location featuring everything you could ever need within a couple of miles. Also right around the corner is the Anne McCrary Park complete with a beautiful lake where you can launch a kayak, fish, or enjoy an awesome picnic. 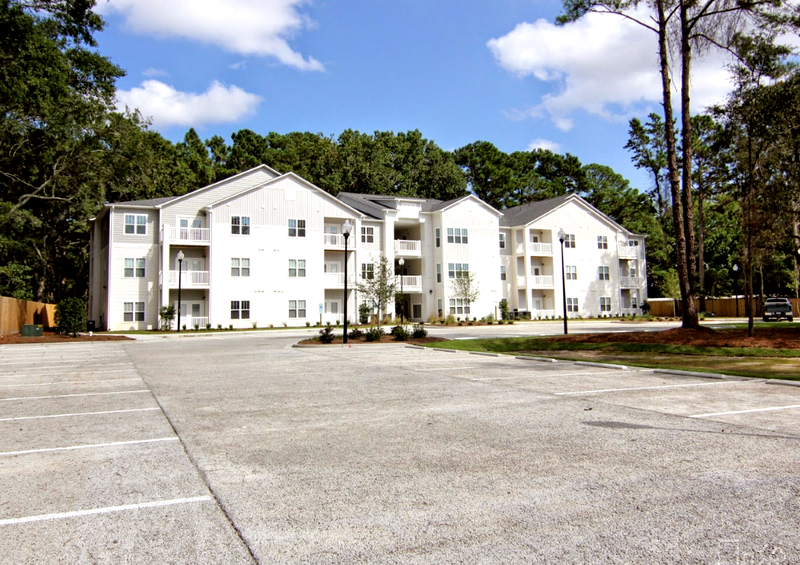 You can easily walk to several of the other most popular communities for UNCW students. Wrightsville Beach / Mayfaire, and downtown are only minutes away! Includes High Speed Wireless Internet & trash! FREE $50 Starbucks Gift Card at Move In! Important! As we mention this community is tucked away, so it’s hard to find from the road. We’ve included photos of the north, south, and front view from street. For safety please take a look before you start driving. Approaching from the south you’ll see a green John Deere shop, and a food mart with a red awning. From the north on the left you will see a grey Systel office building. The entrance is between those buildings and directly across from the entrance to the builder supply across the street. 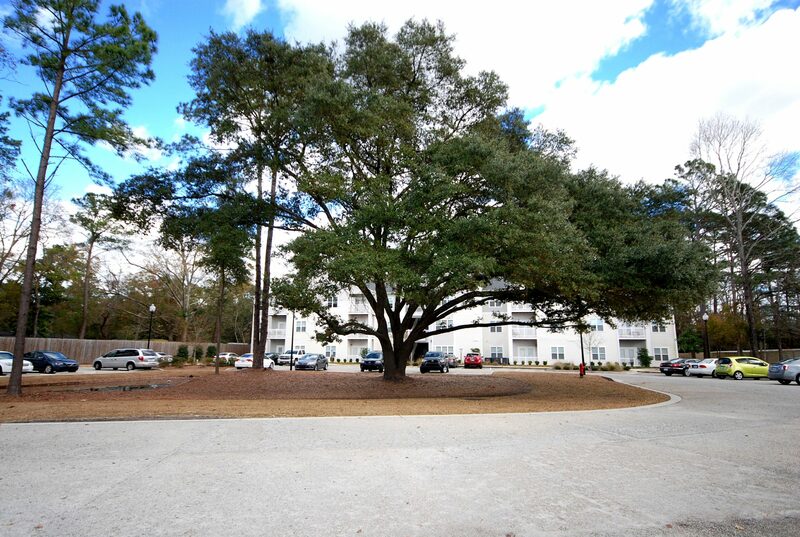 Walking distance to UNCW, Planet Fitness, shops , restaurants, Capt Bills Volleyball & more! Specialty surface parking with plenty of space and no onerous towing!